Just an outfit post today. i love your wedges, lloyda!! the wedges are love, lloyda! i love every piece from this ensemble!!! 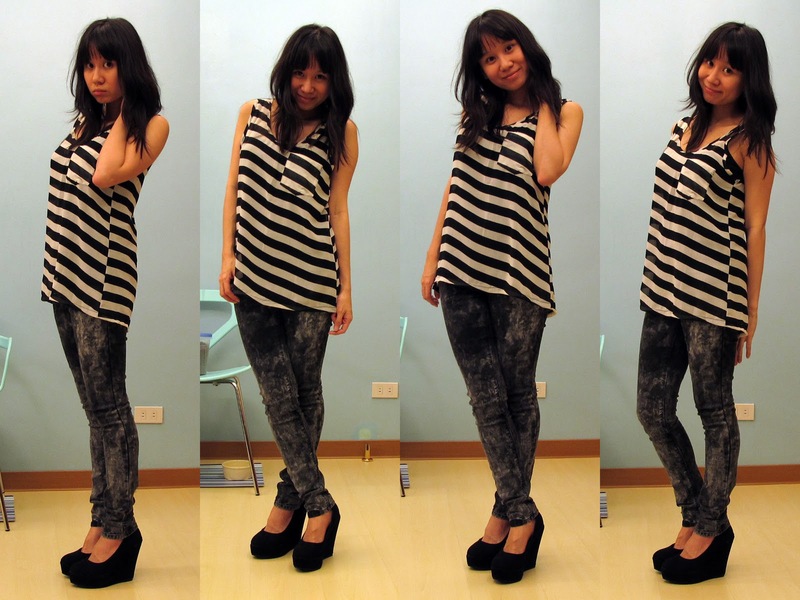 looove the top and wedges!!! Love the whole look! And your wedges are a classic! OMygod are those wedges from five by five? The Drew one? Oh i love them! and i love how you styled it! i love stripes!!! and those wedges are super cute!! Where did you get those wedges? <3 them!! oh gosh! i love this outfit so much!! !